Custom mascot folders are the most economical choice for school folders. Lamination comes standard on these folders for added durability. Upload or email your own custom artwork - or choose from our stock images for front & back covers and pocket information. Custom presentation folders are perfect for new student orientation, fundraising, alumni events, and homecoming/family events. Print full color and upgrade your folder design with lamination and raised uv texture! Let your school branding shine with custom printed presentation folders. Looking for a custom folder packed with information? Student Handbook folders include an extra area above the pockets for printing. Upload or email your own custom artwork - or choose from our stock images for front & back covers and pocket information. 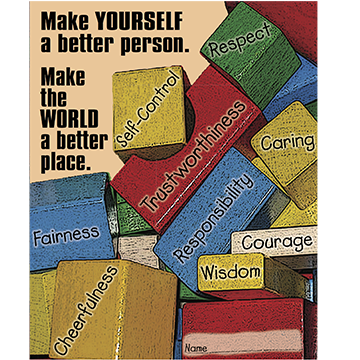 This folder was developed to work as a functioning homework folder, and was designed to highlight all of the important character traits your students need to help make the world a brighter place. These folders come pre-printed and are ready to ship out to you in 2-4 business days! Looking for a custom certificate holder for your school or organization? Our certificate holders allows for foil stamping and embossing and can hold an 8.5" x 11" certificate. Choose your color from our Linen paper stocks, and stand out with an elegant foil stamped certificate holder. 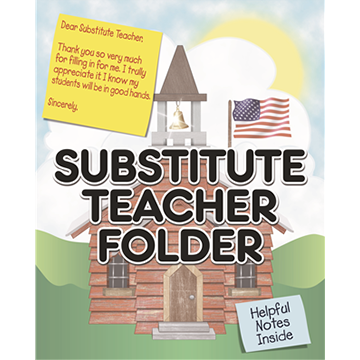 The Substitute Teacher Folders are printed in full color, and have been designed to include helpful information printed on both pockets, front & back cover, and area above the pockets. In Stock Folders come pre-printed, ready to ship out to you in 2-4 business days! Complete your order form and email us directly with your purchase order & shipping date. Complete your new order or repeat order directly on our website - online ordering made easy! 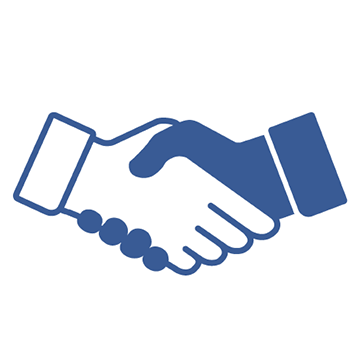 Give us a call and complete your order over the phone with our professional support staff. Our most economical school folder allows for printing on 1 side - the front & back covers, and the pockets. Decide on the information & design for your Front Cover, Back Cover, and Left & Right Pockets. 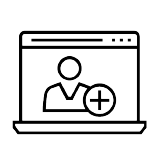 You can upload or email your own custom artwork, or choose from our library of images including mascots, front&back covers, and pocket information! This is a perfect folder for all of the important forms that go home on the first day of school, for regular school to home communication, and as a functioning homework folder! 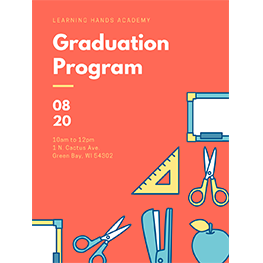 The first step in getting your folder order together for your school or organization is deciding on the quantity, how you would like the folders to print, and if you would like to include lamination. We offer quantities as low as 50 (with full color printing) and up to 10,000+ folders. If you're in need of a custom quote, let us know! 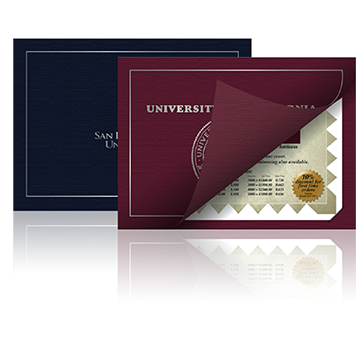 Pricing is available for 1 Color, 2 Color, & Full Color printing on our custom school folders. 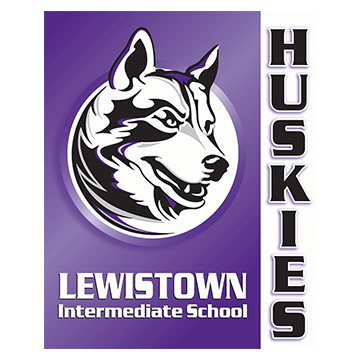 Most school folders are printed in 1 or 2 colors where typically, a school or organization will choose their school colors & mascot as the front cover option for the folder. Full color school folders typically have a more custom design and of course, more color! Adding gloss lamination is an excellent way to protect & add durability to your school folders. 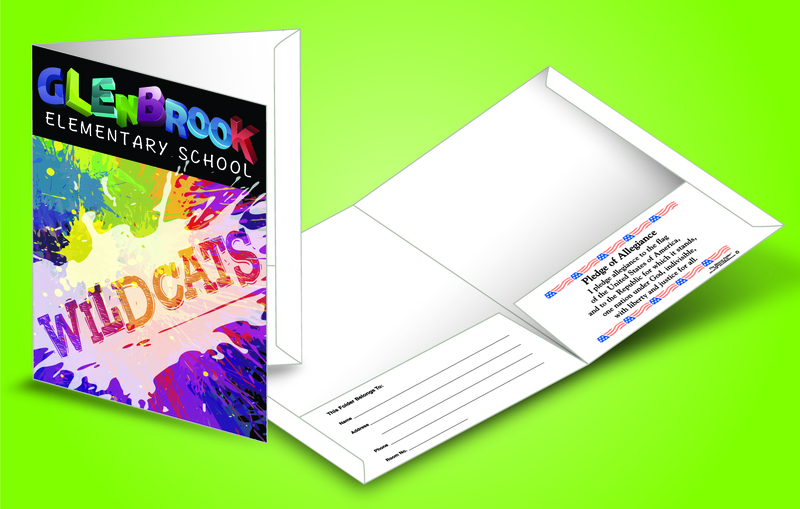 We offer FREE Lamination on any school folder up to 1,000 folders! 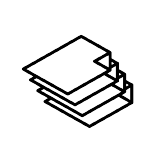 After the first 1,000 folders, lamination is added at $0.12 / folder. Take advantage of this special offer and provide your students with quality, durable school folders. These custom folder allow for printing 2 sides- front & back cover, both pockets, and inside area above the pockets. Decide on the information & design for your Front Cover, Back Cover, Left & Right Pockets, and the area above the pockets. 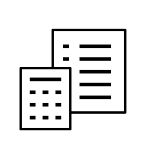 You can upload or email your own custom artwork, or choose from our library of images including mascots, front&back covers, and pocket information! 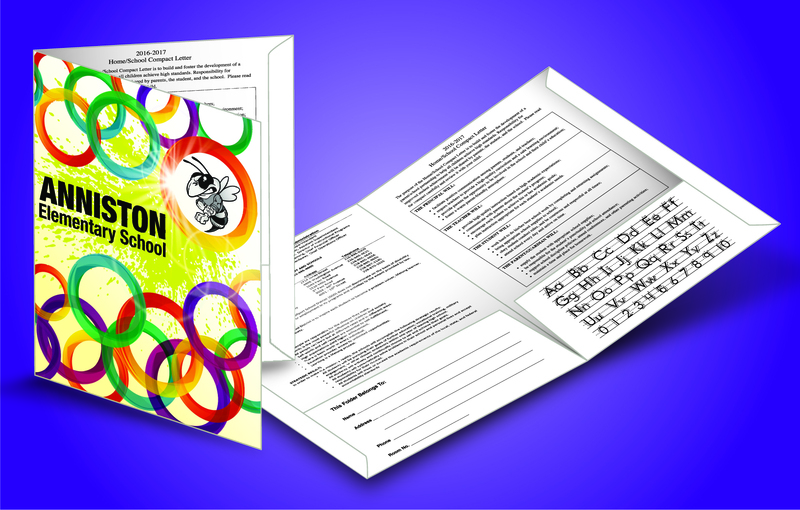 Looking for a school folder packed with information for your students? 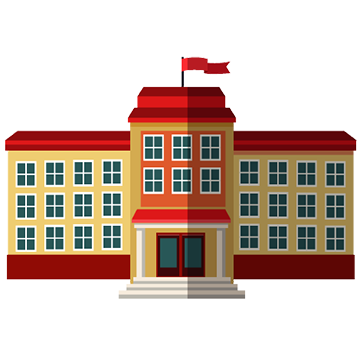 Print your school rules, regulations, and much more! These folders are perfect if you're looking to highlight important school information. Anything is possible with a custom design! Let's get creative and make the perfect school folder for your students. 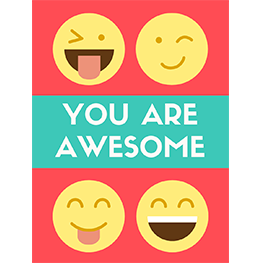 Brighten your students day with a custom school folder. 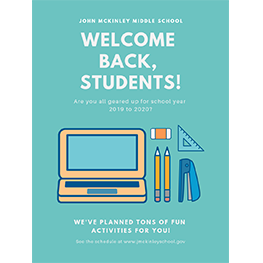 Custom Folders are a great tool to hand out to students on the first day back from summer break. Folders help many students stay organized and prepared for school year. 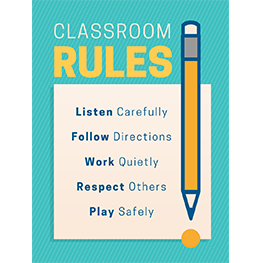 Custom printed folders with school rules & important information help students remember and take in all the important details. Stand out with custom folders! 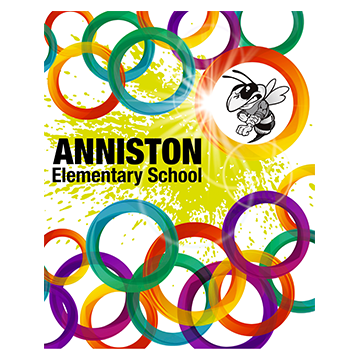 Full color school folders are a great branding tool for any school or organization. Create a custom look and provide a school folder that students & parents will love. 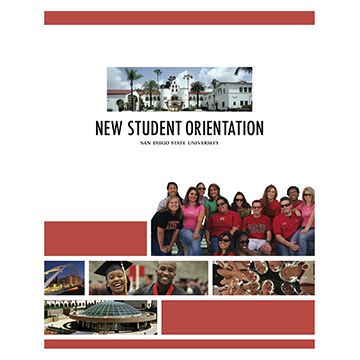 Colleges & Universities nationwide to produce the highest quality presentation folders for new student orientation, alumni & fundraising events, welcome and acceptance packets, and much more! 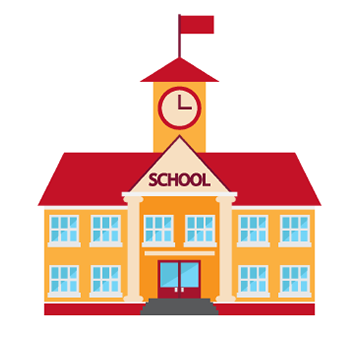 18,000 schools ranging from elementary school through high school. Our mission has always been to deliver quality folders for your school or organization, on time, and at a price that is fair to everyone. PTA and PTO organizations as well as many School Photographers. Our mission has always been to deliver quality folders for your school or organization, on time, and at a price that is fair to everyone.